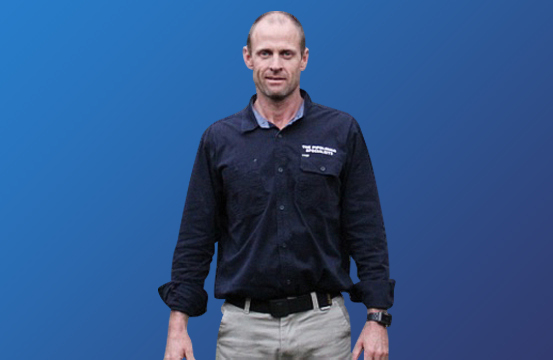 Technology in the hands of the Pipelining Specialists is changing the game of trenchless sewer and pipe repair, maintaining your environment and saving you money in Sydney. sewer & drain pipes can be a health hazard. 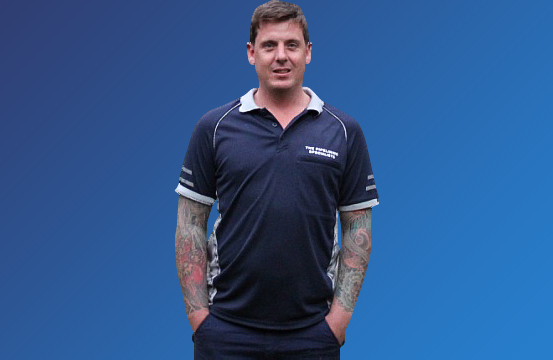 We have over 40 years combined experience in the plumbing industry and have both been running our own businesses for a combined 20 years of that time. Pipe rehabilitation has evolved over the 10 years we have been using this technology. The use of technology has many advantages including the speed and efficiency of repairing drainage pipes. This can be done with minimal impact on the environment saving you time and money. Your pipes will be restored to as good as new condition. My experience in the plumbing industry spans 17 years and I have been involved in pipe rehabilitation for 10 years. My knowledge and experience is across all facets of plumbing with a special interest in pipe rehabilitation and technology. I have been in my own business for 5 years and during that time I worked on a pipelining job for Nathan. This presented an opportunity to combine our knowledge and experience to build a business together with a special focus on pipe rehabilitation and the benefits of remaining progressive and innovative. It is a partnerships that delivers a quality service. The plumbing industry has been a big part of my life for 25 years. I have worked across all facets of the industry from residential to commercial and industrial. 10 years ago I started my own plumbing business. During that time I had a job that I knew would benefit from pipe rehabilitation – my association with Brendan has grown from that time. We are strong business partners who enjoy advances in the industry. We both have a goal to be part of the innovative progressions in the plumbing industry. These progressions deliver significant customer benefits. We can assess the problem accurately and fix it using technology and experience. We like a challenge and finding a solution that guarantees customer satisfaction. LOOKING FOR A PIPELINING SPECIALIST? to deliver solutions for damaged or blocked pipes with minimal environmental impact. The Pipelining Specialist are a dedicated team who use innovative technology to fix your blocked or damaged sewer pipes and drains. Using technology we can identify and repair your problem with minimal environmental impact.